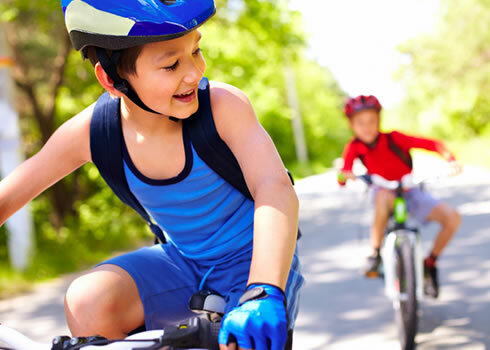 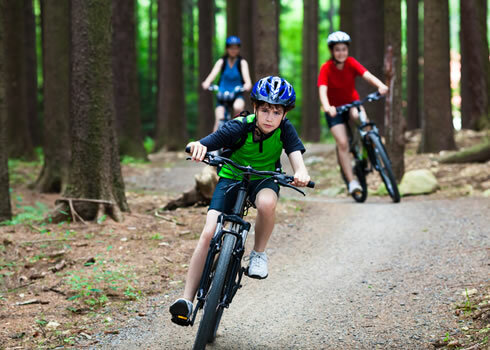 If you are looking for a family activity for the school holidays or would like to try out the sport of mountain biking before committing to buying a fleet of bikes for the whole family, why not book your family in for a private foundations session? 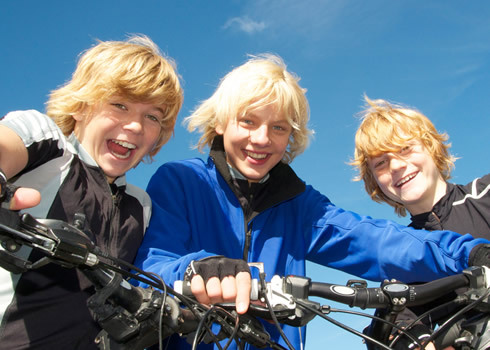 Our highly experienced coaches will get you started learning the basics of riding off-road, get you moving safely and confidently off-road, before taking you on a short ride down some tricky trails to put your new skills to the test. 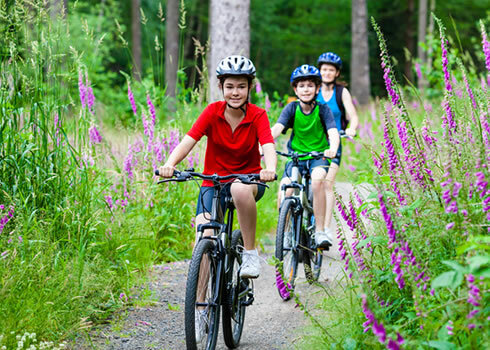 We have a small number of superb Specialized Hotrock kids bikes available to hire in additional the a large fleet of adult bikes if your group is short of a bike or two.